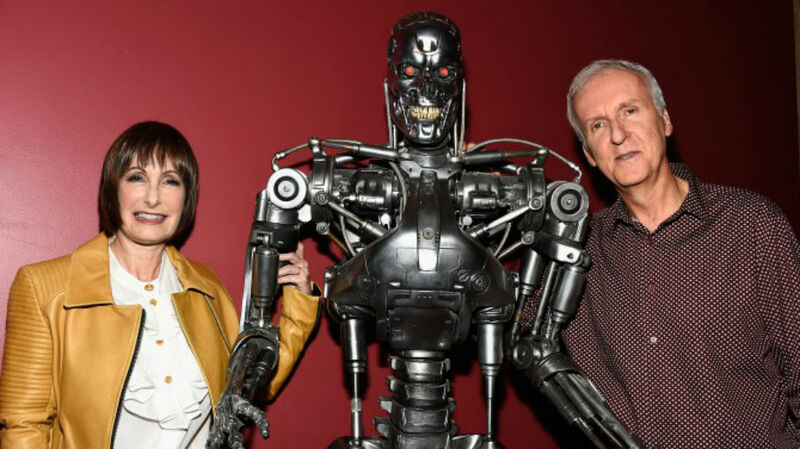 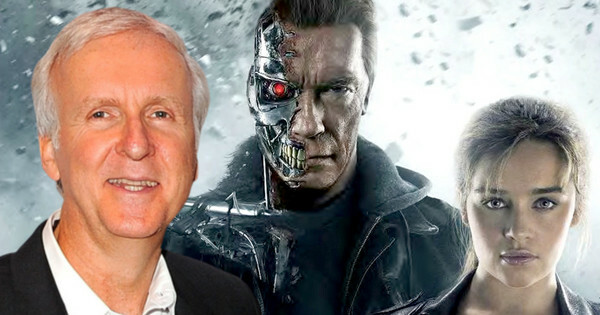 TERMINATOR 6 : Gale Anne Hurd says she and James Cameron might be back! 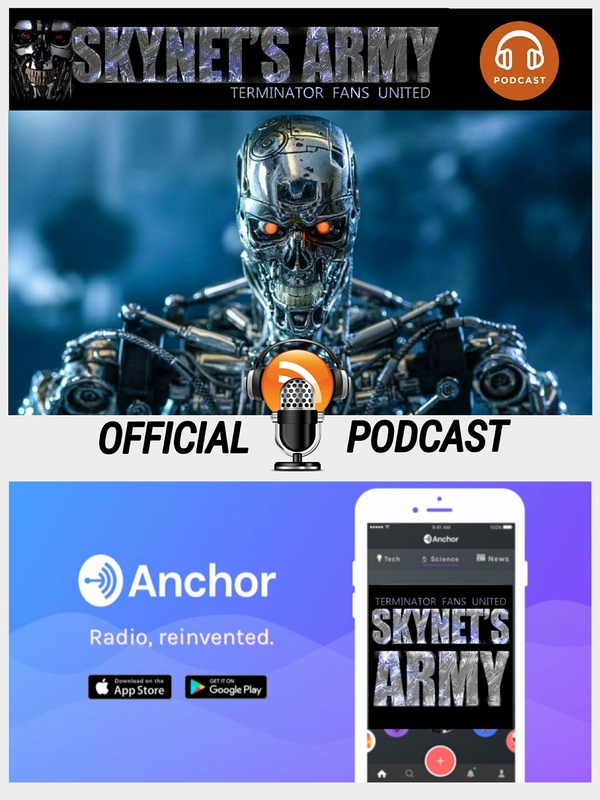 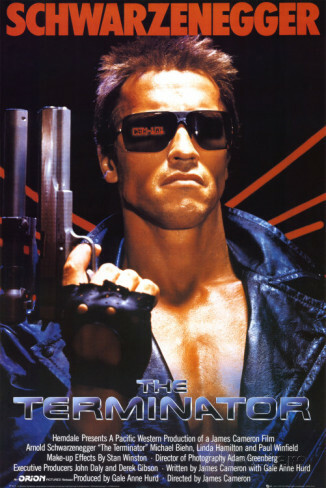 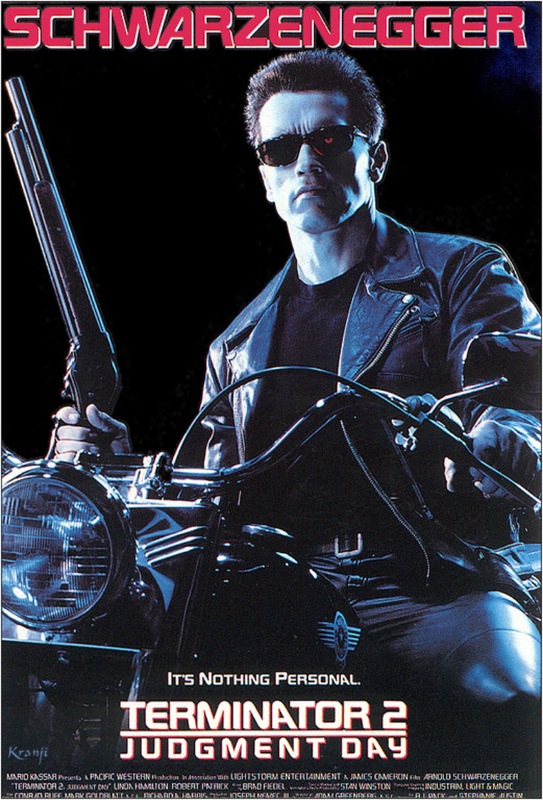 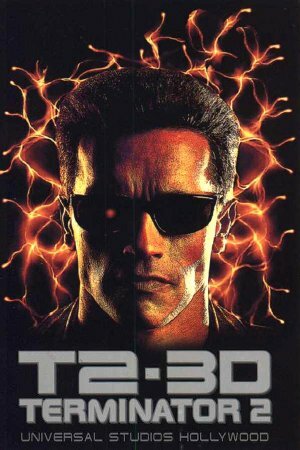 Gale Anne Hurd, producer and co-writer of the 1984 science fiction classic “The Terminator” (as well as executive producer of both “Terminator 2: Judgment Day” and “Terminator 3: Rise of the Machines” and ex-wife to Cameron himself) revealed her history with the Terminator franchise might not be over! 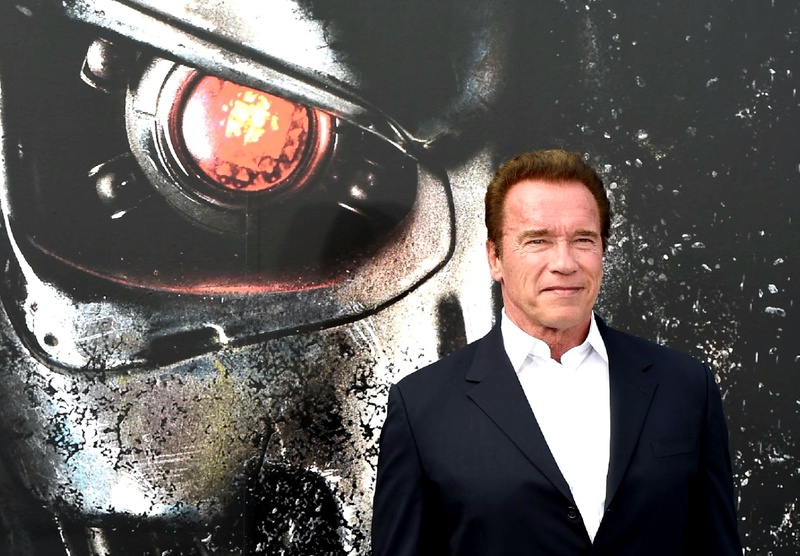 The TERMINATOR Franchise is reportedly not on hold, but in a state of “readjustment”. 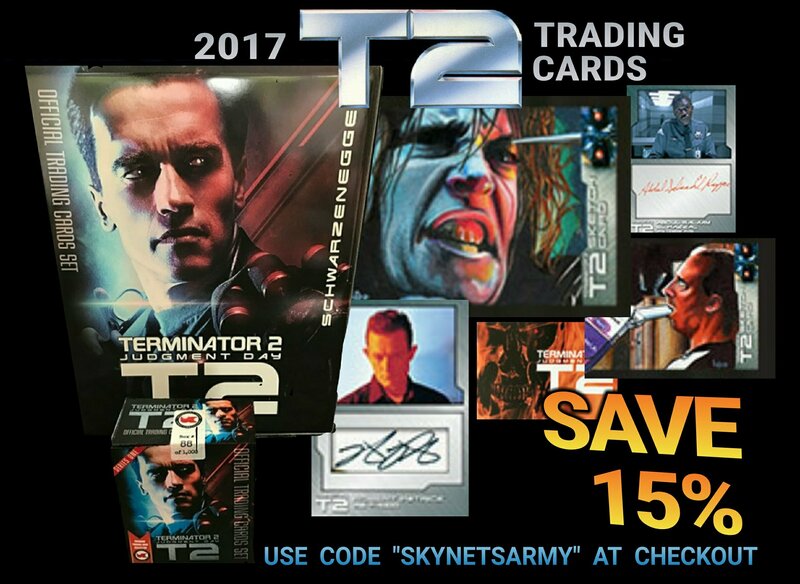 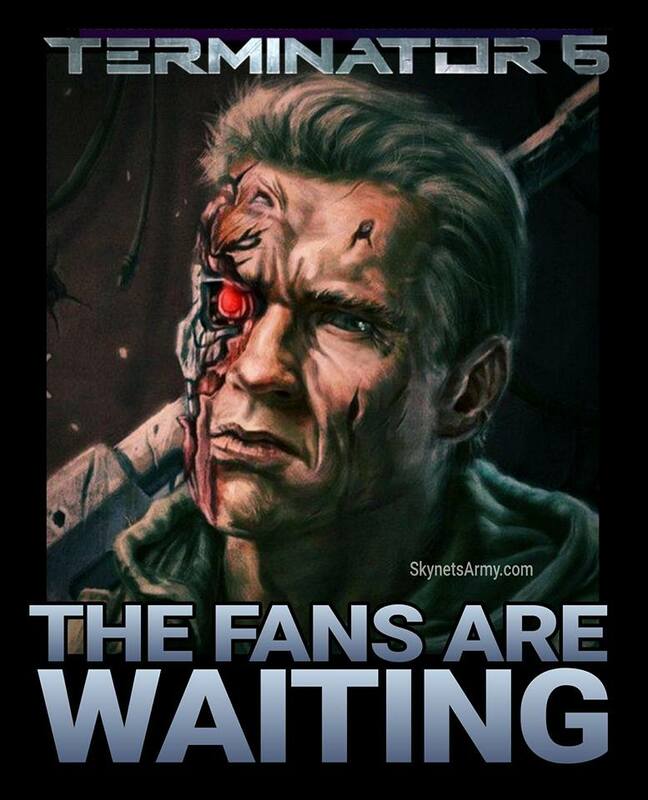 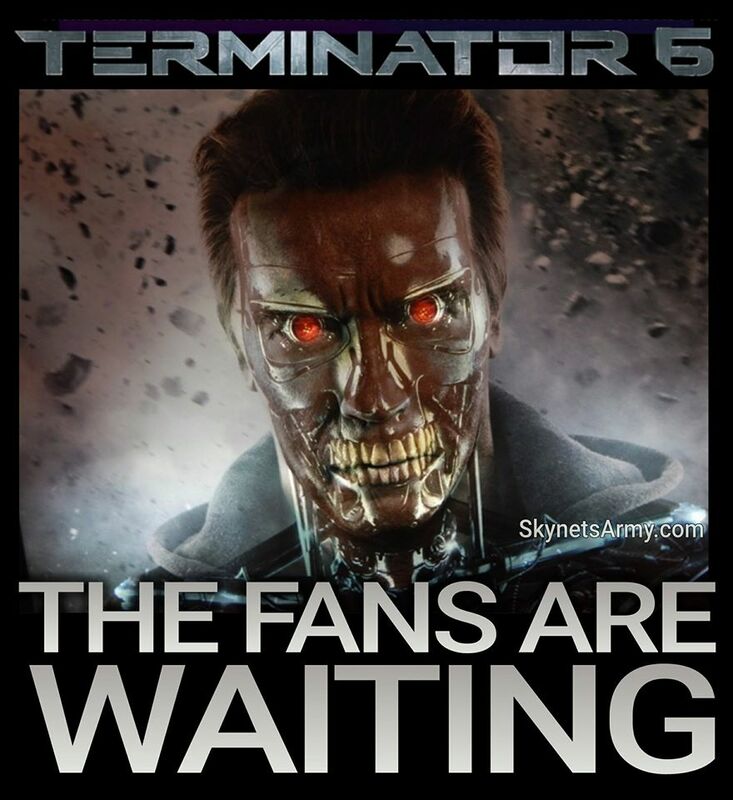 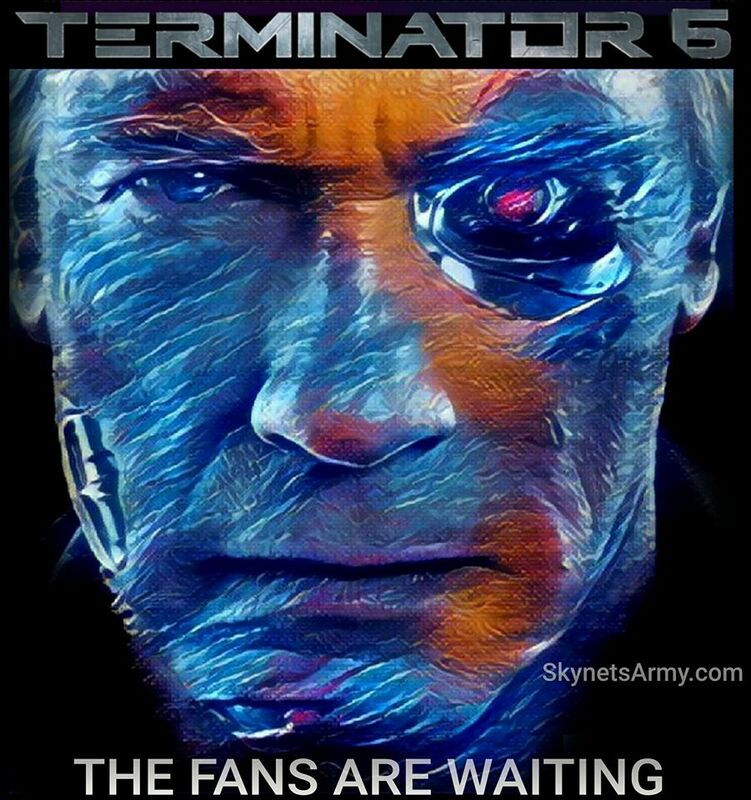 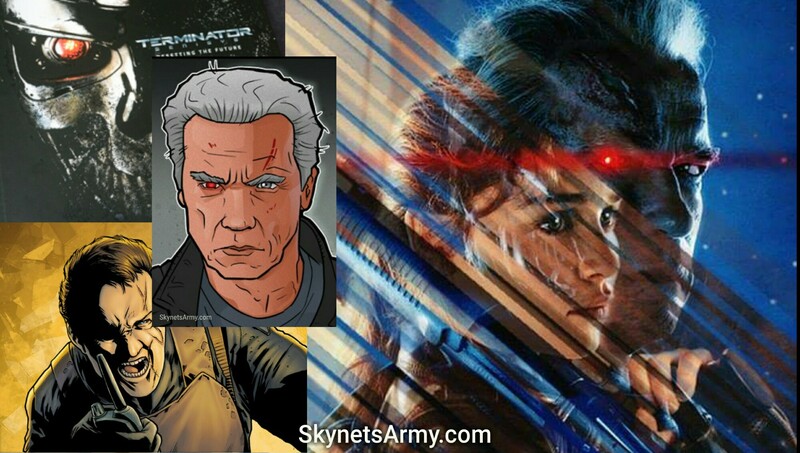 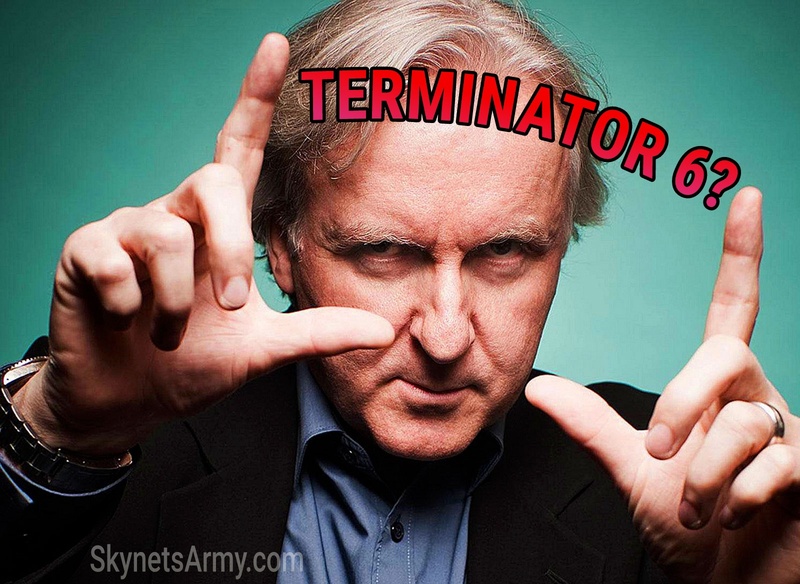 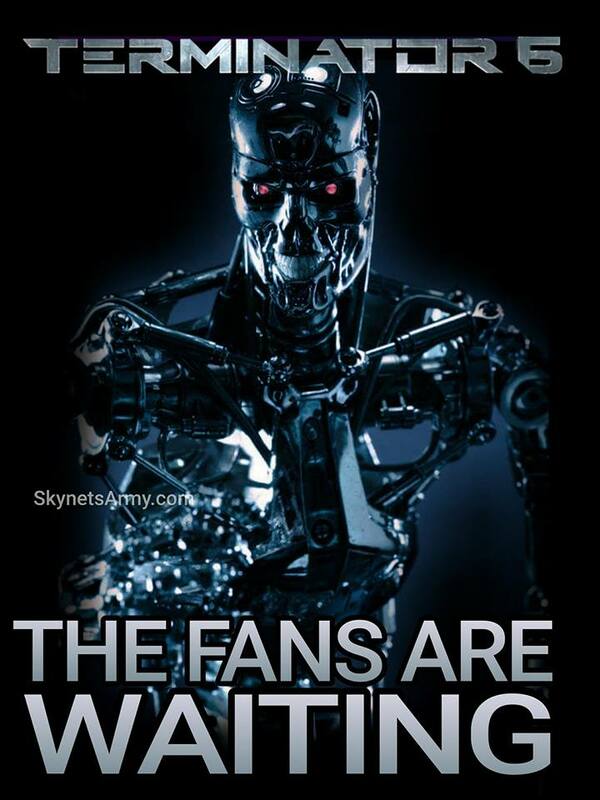 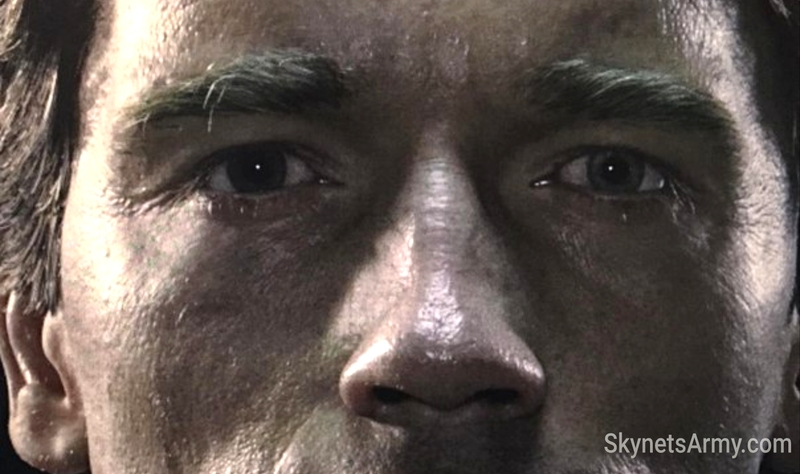 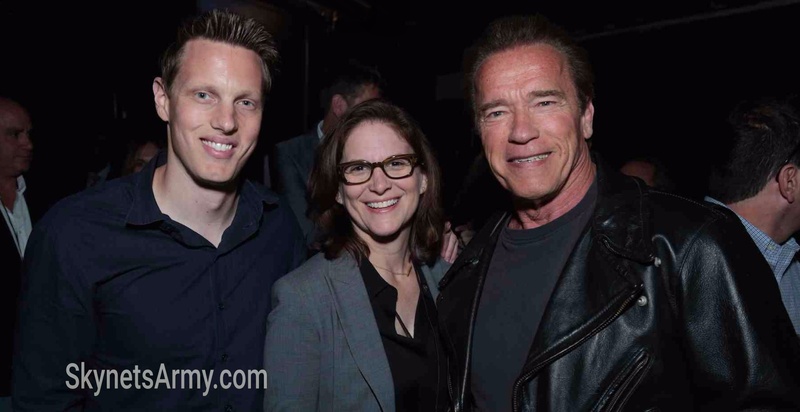 SIGN THIS PETITION: Tell Skydance & Paramount that the “TERMINATOR GENISYS” TRILOGY should be made! 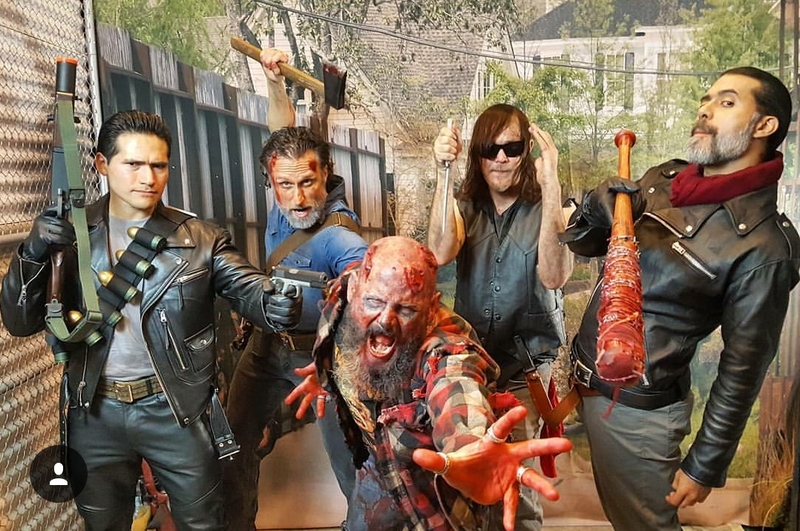 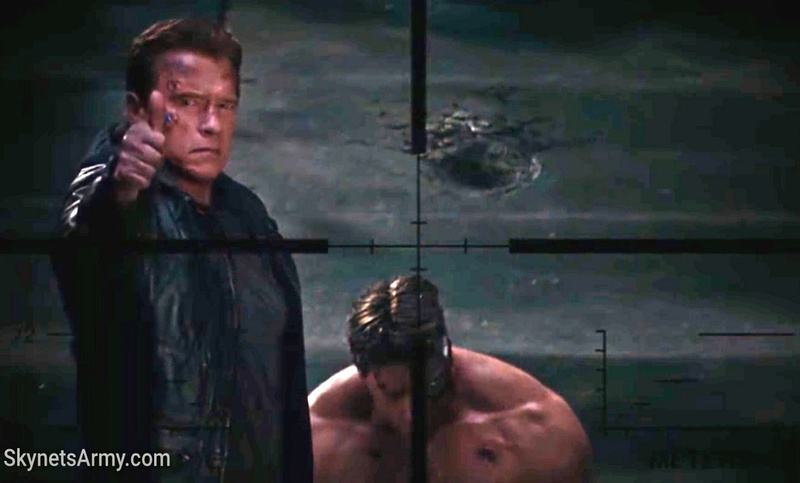 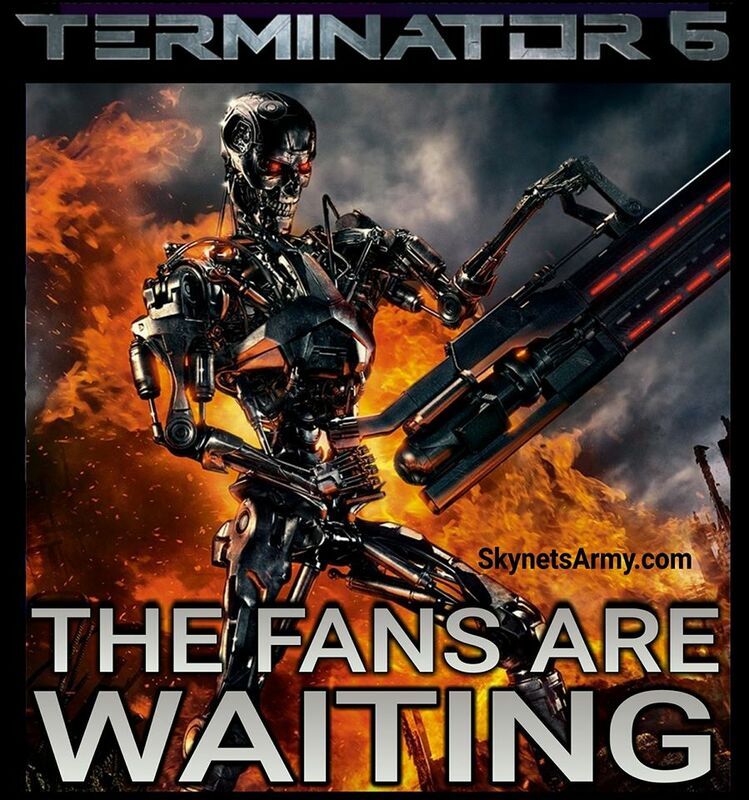 Are you worried that Terminator 6 and 7 is officially cancelled? 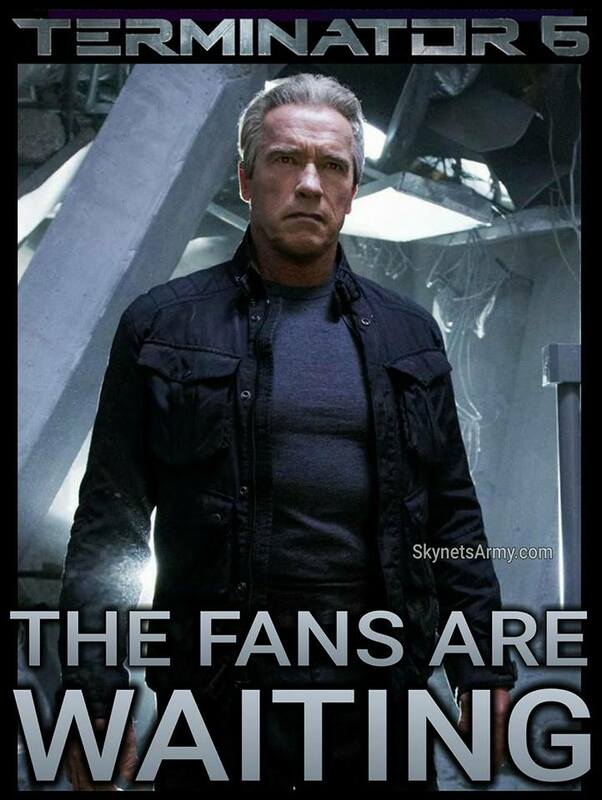 WELL DO SOMETHING ABOUT IT!!! 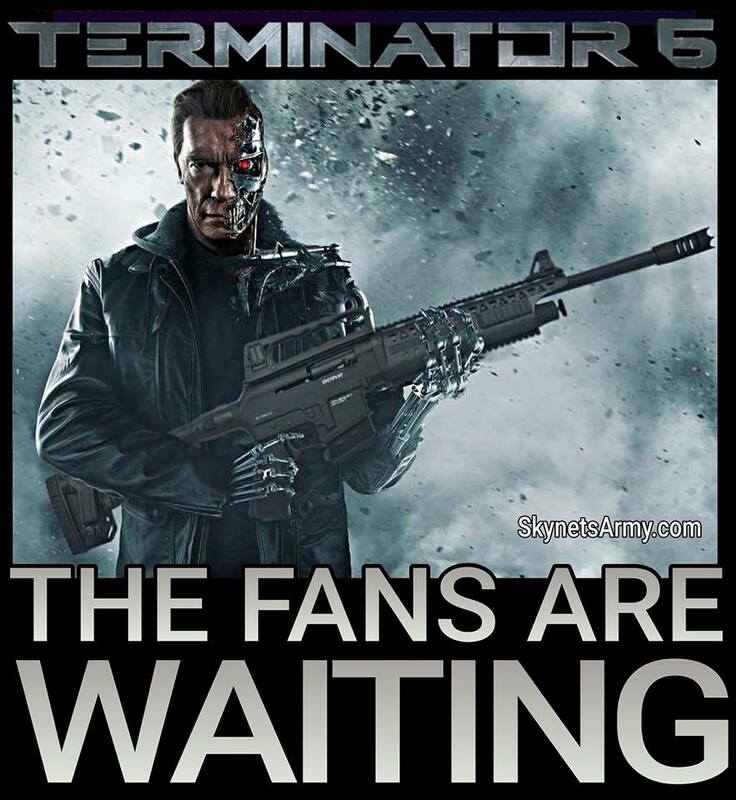 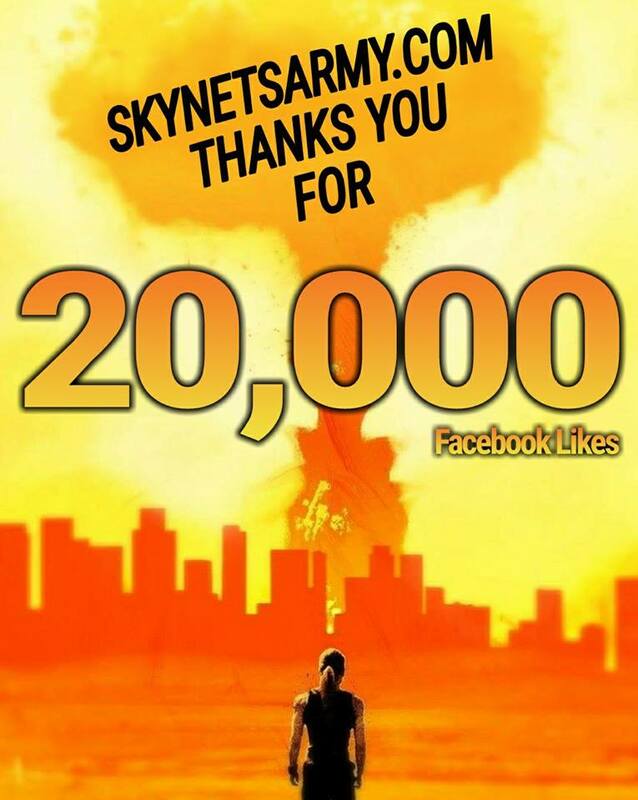 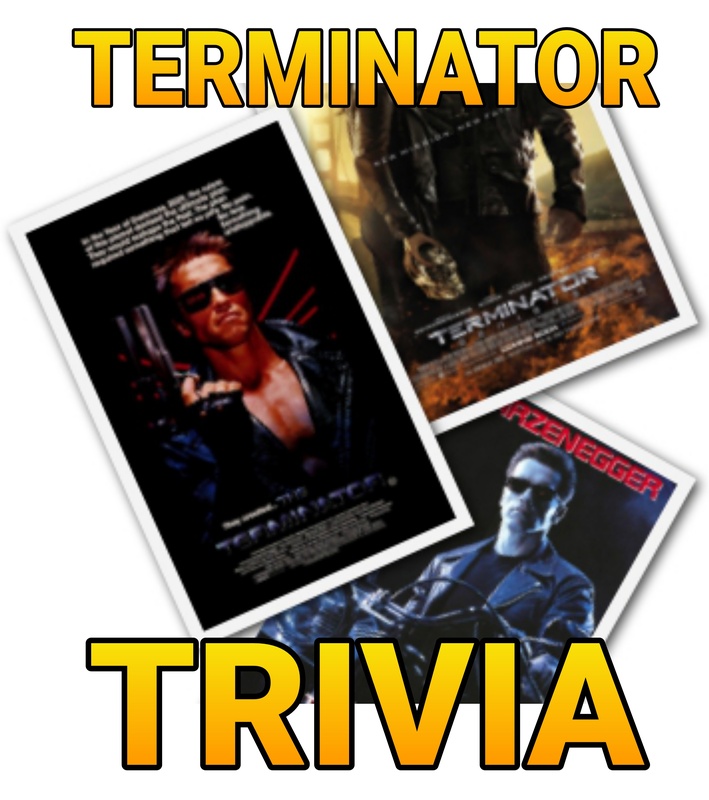 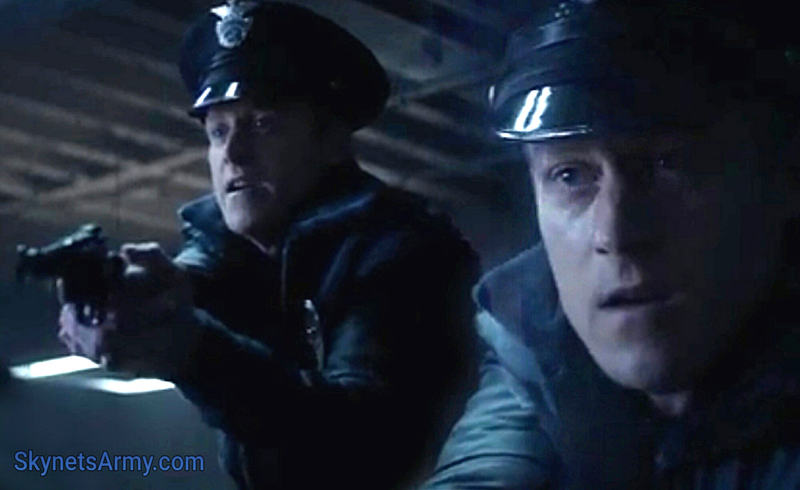 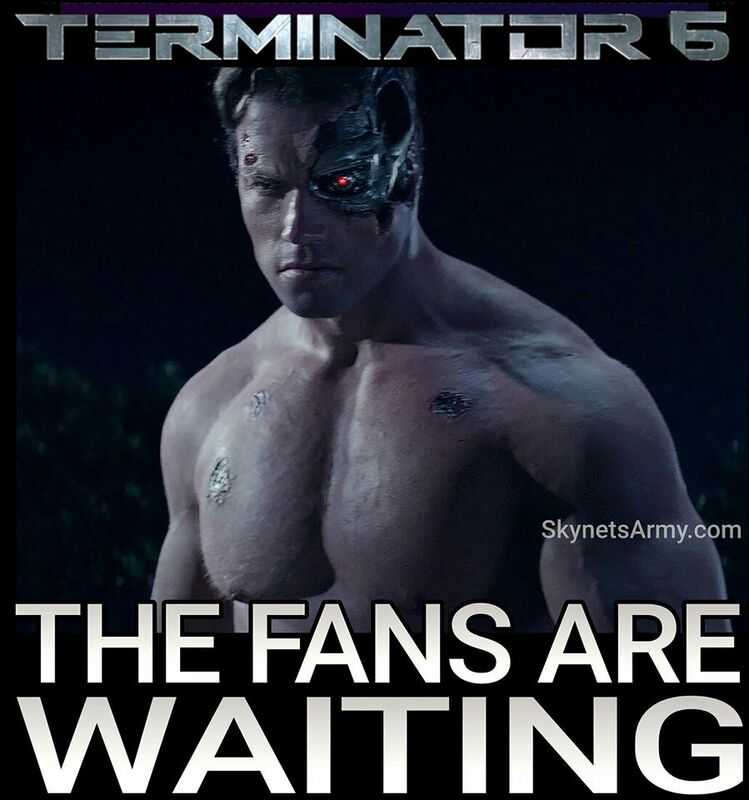 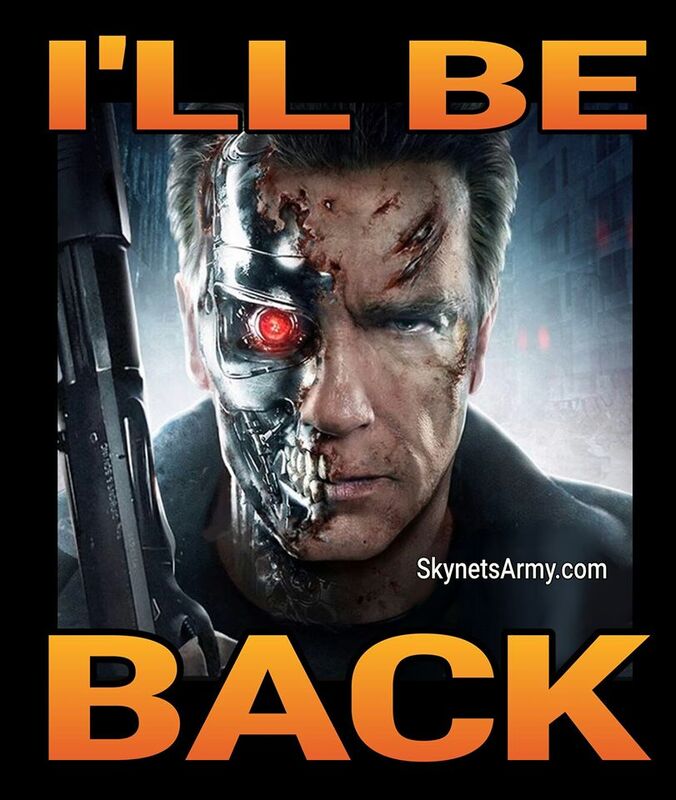 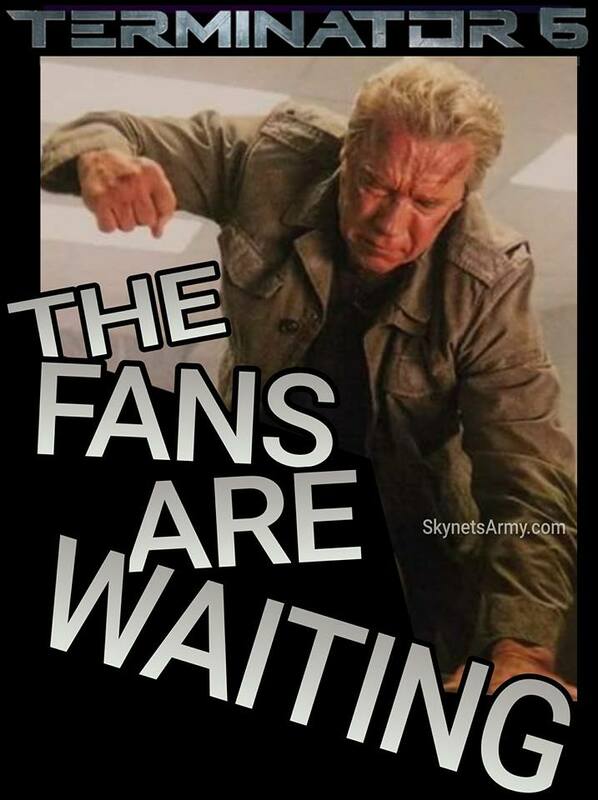 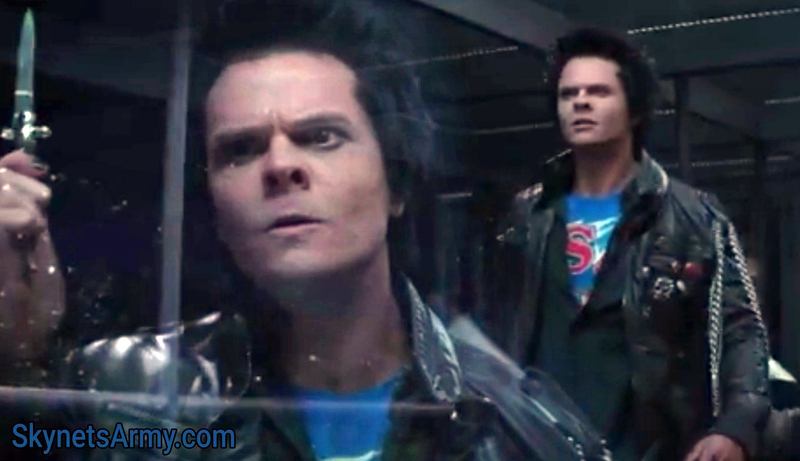 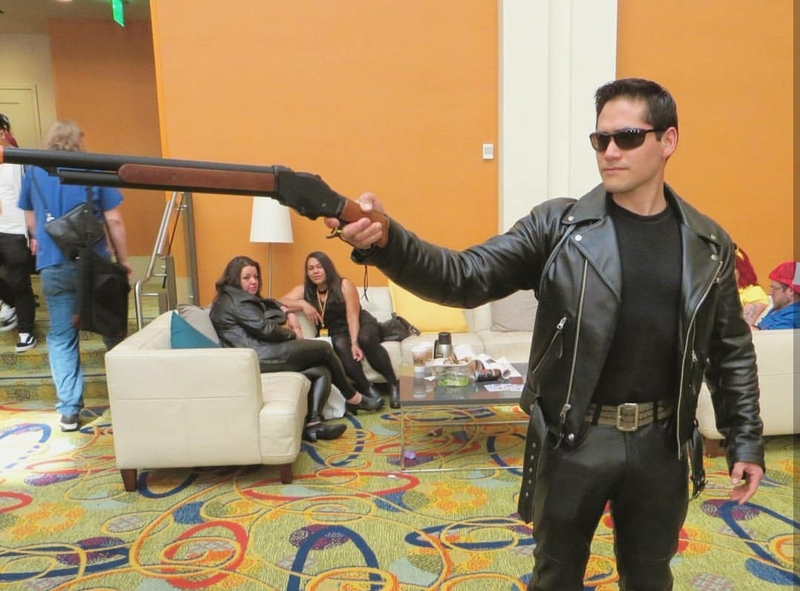 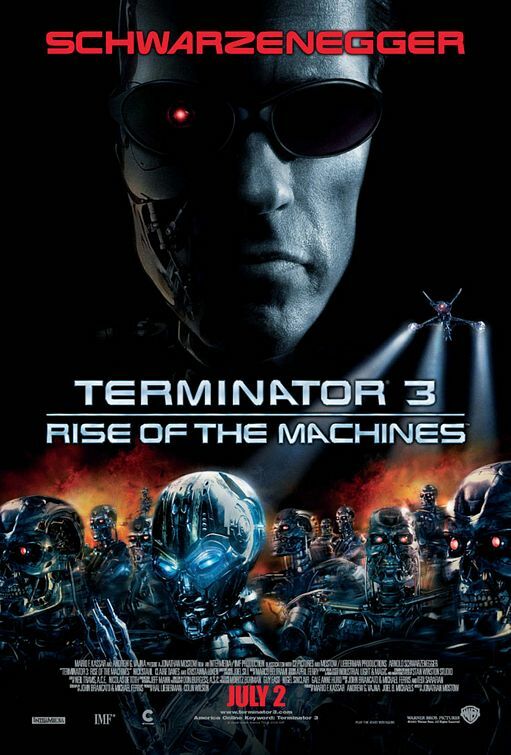 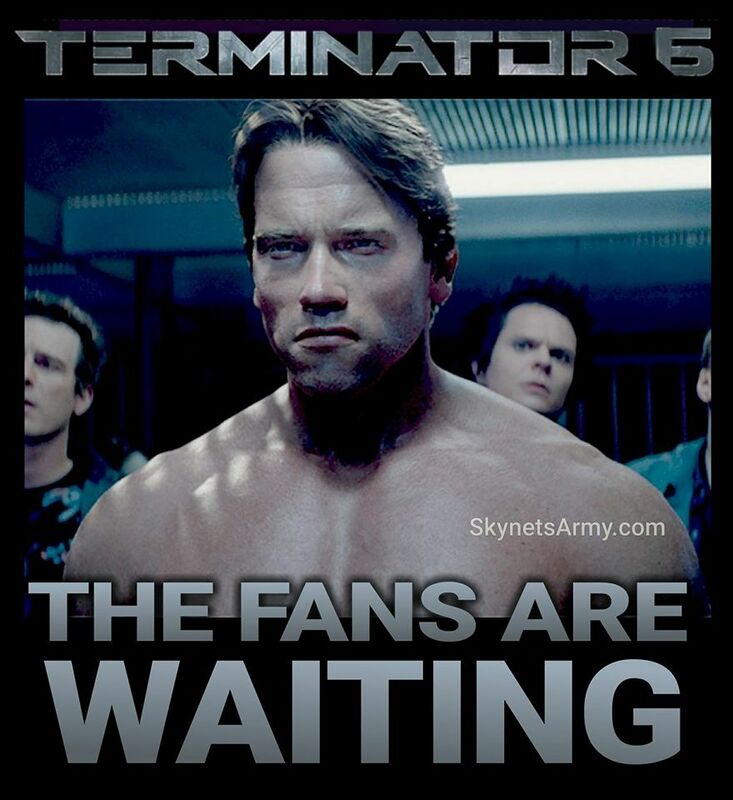 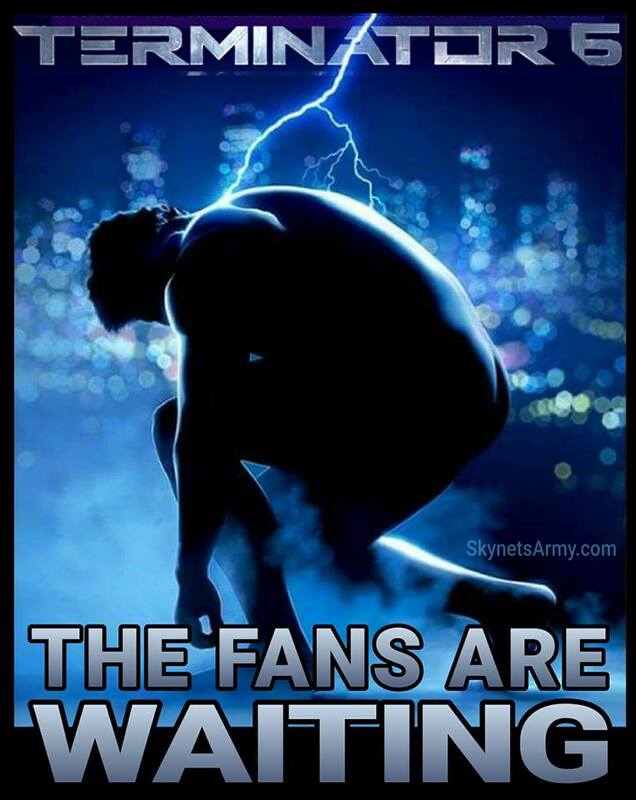 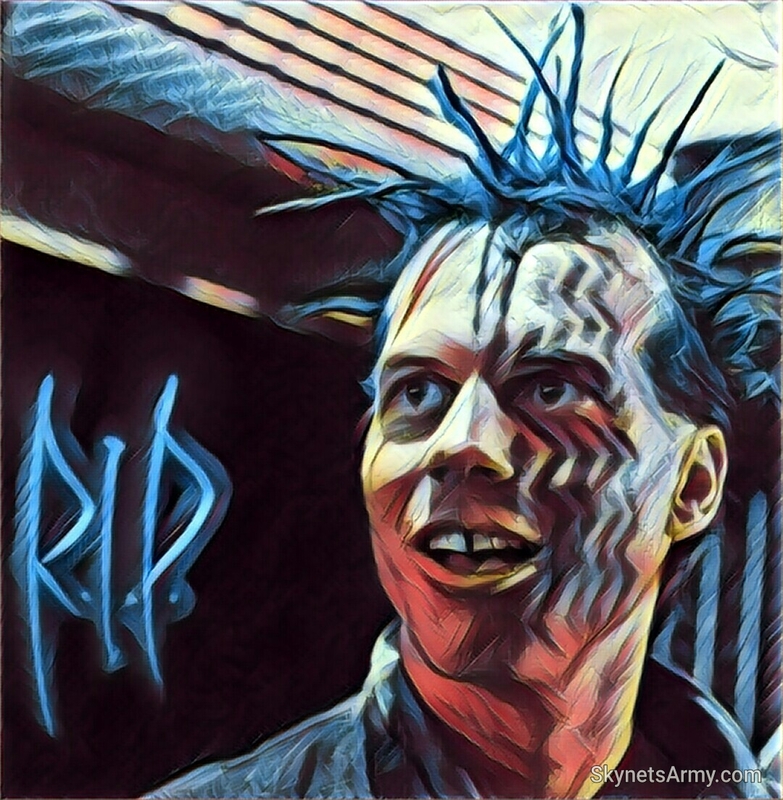 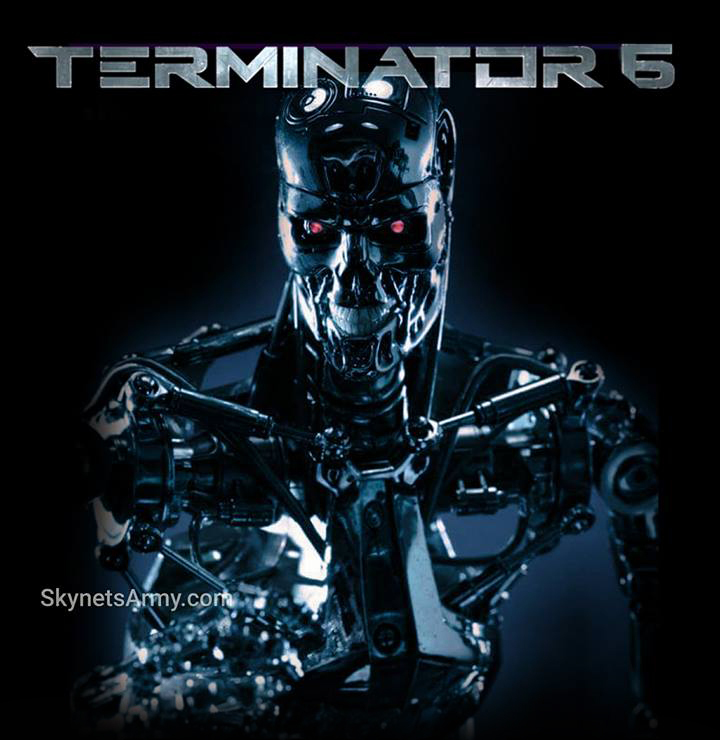 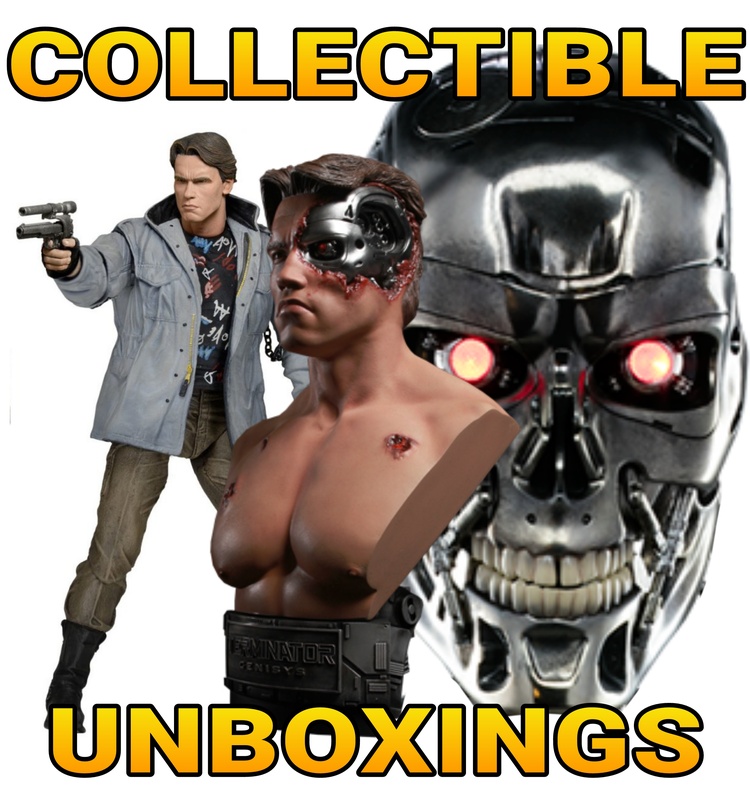 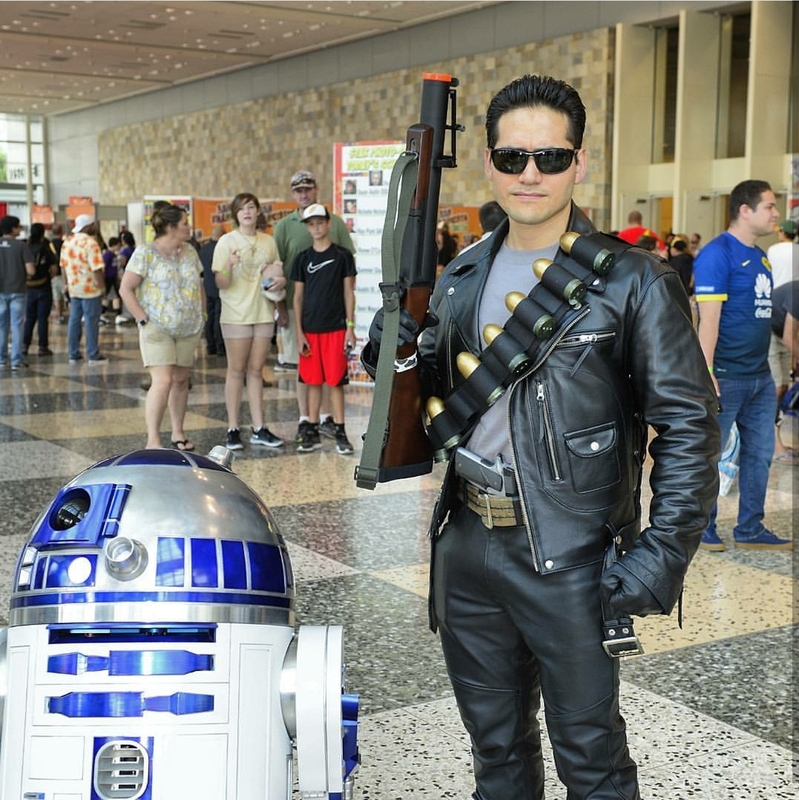 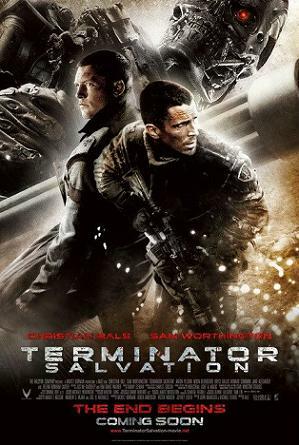 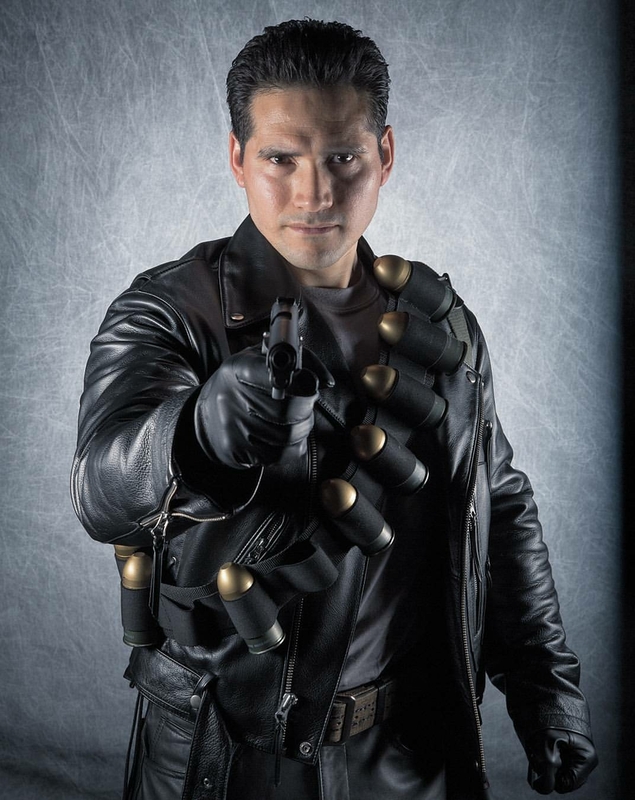 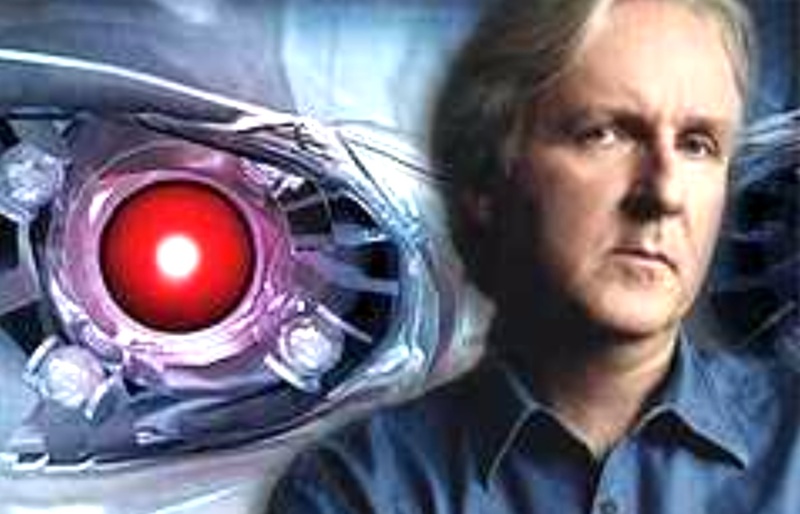 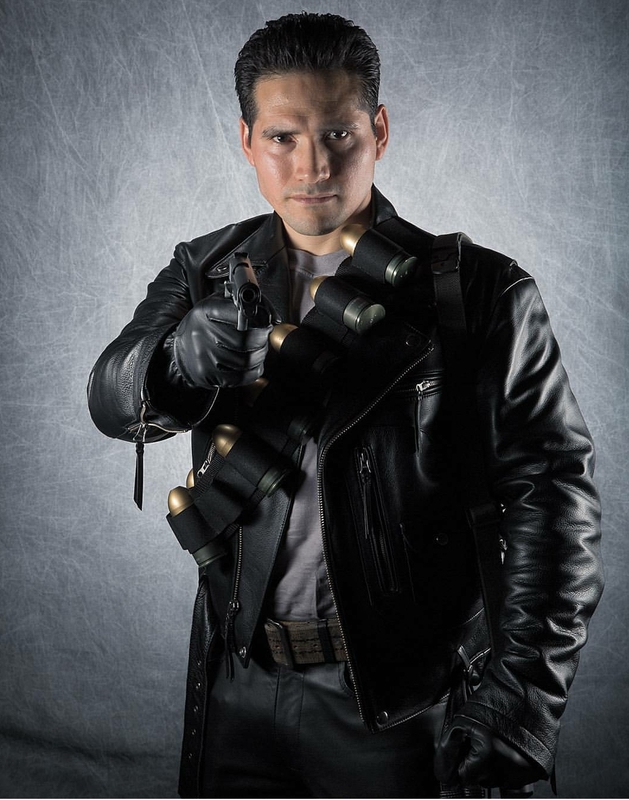 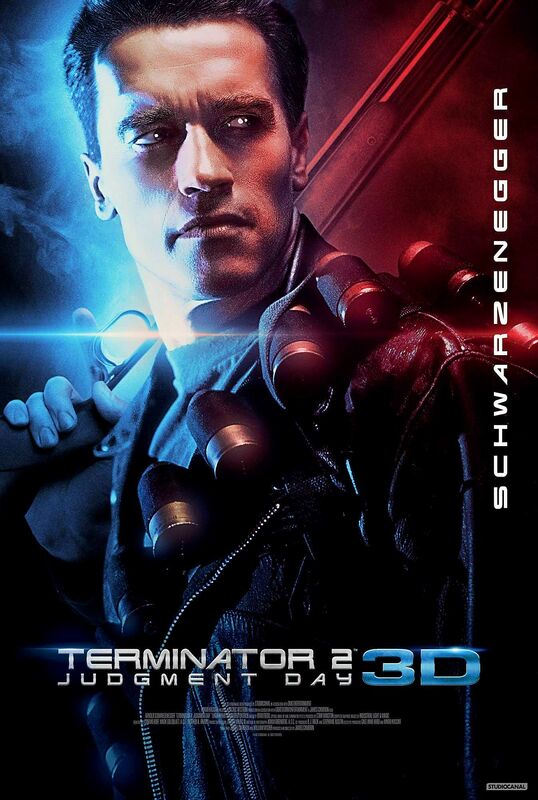 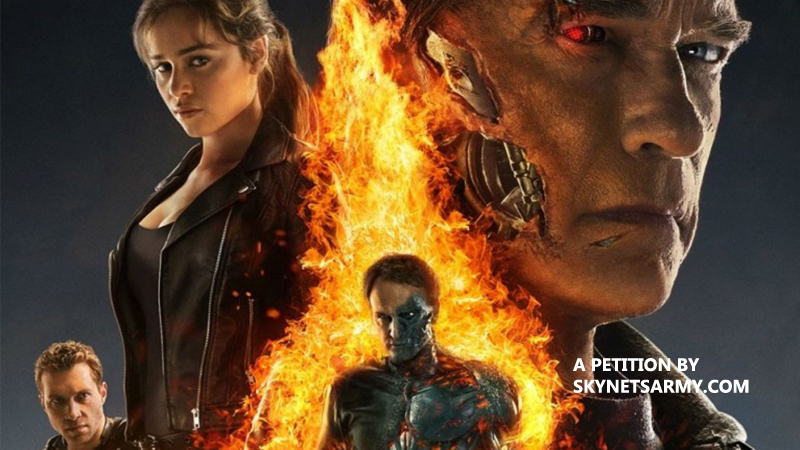 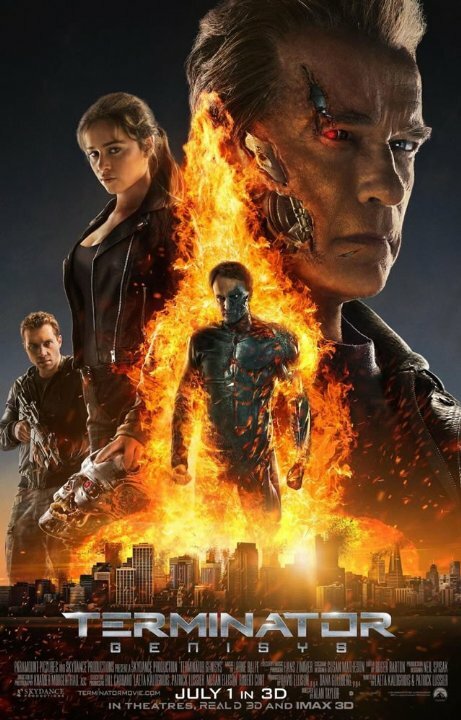 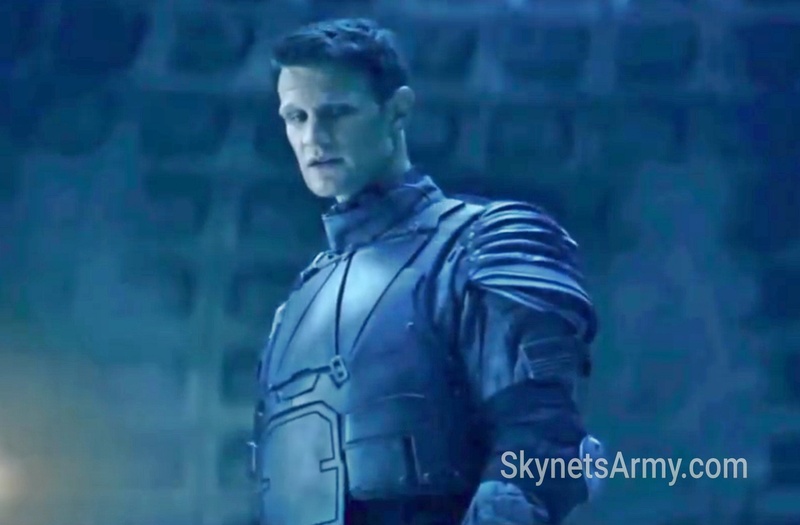 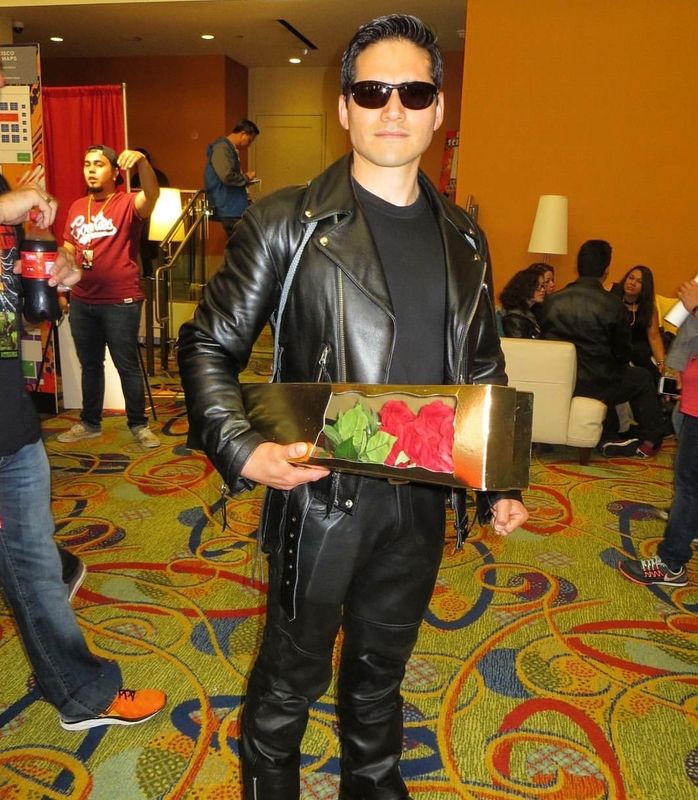 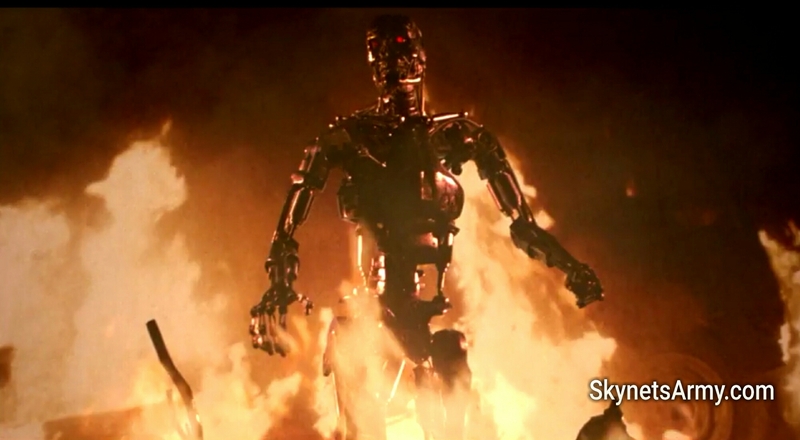 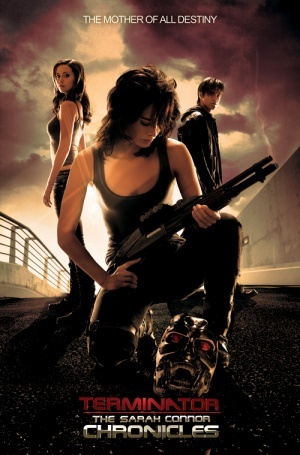 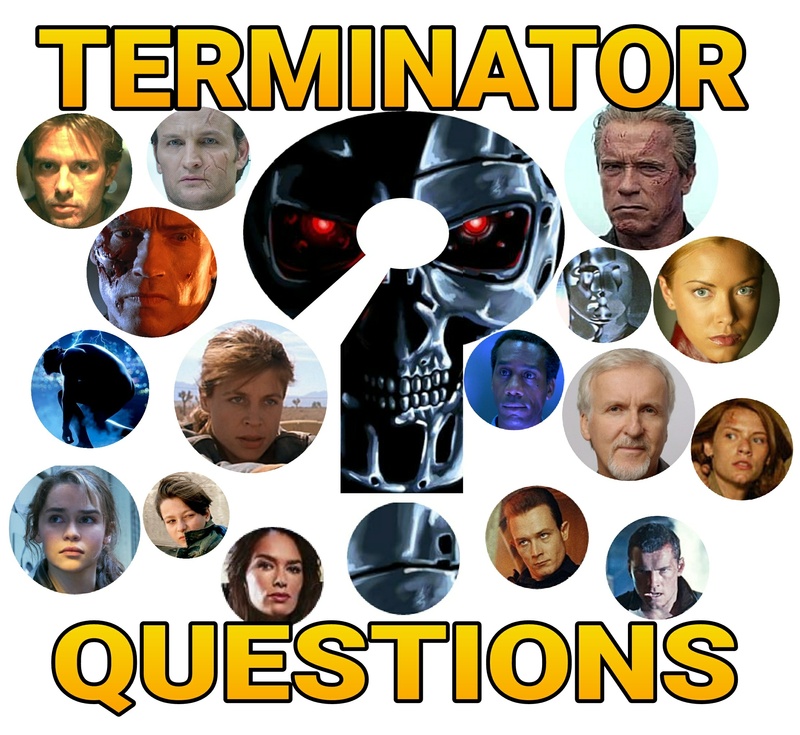 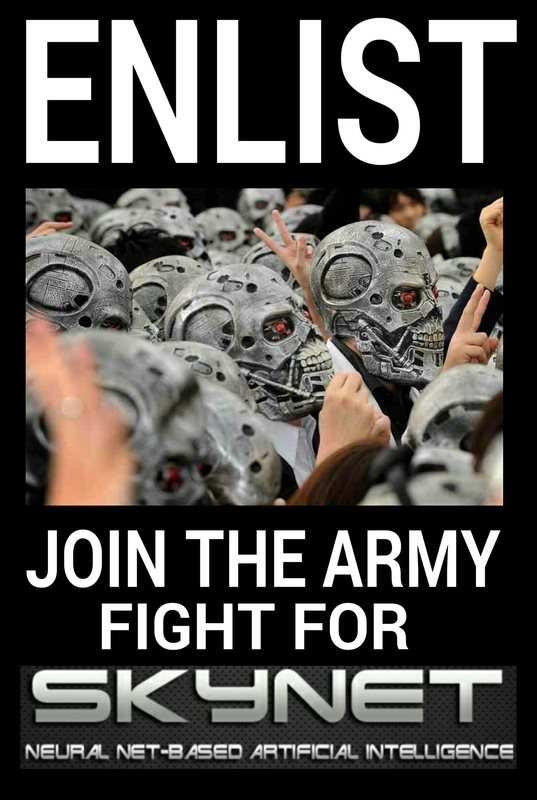 Tell Skydance​ Productions and Paramount Pictures that the rest of the “Terminator Genisys” TRILOGY should be made! 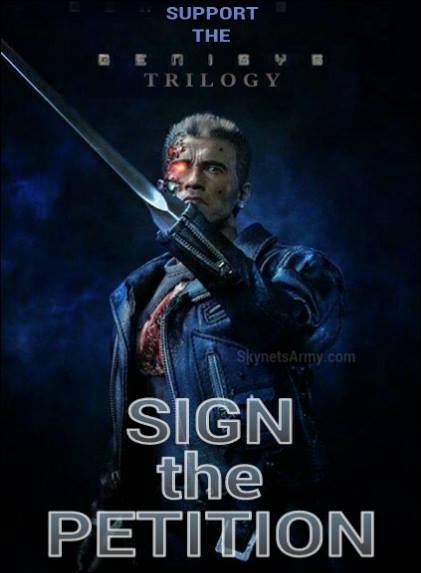 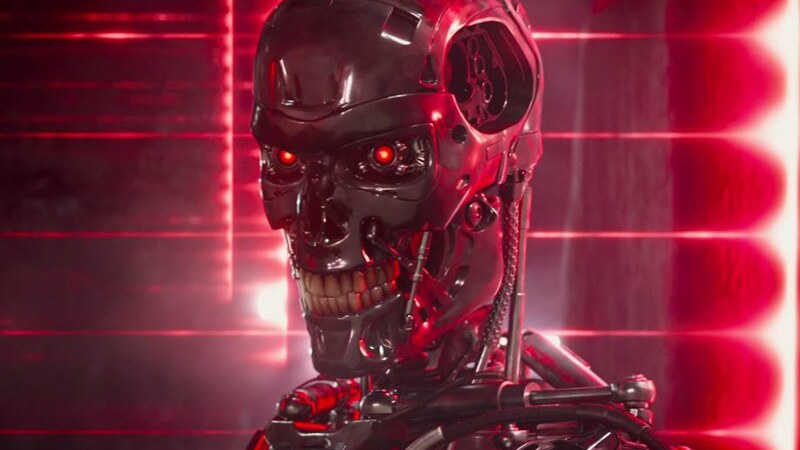 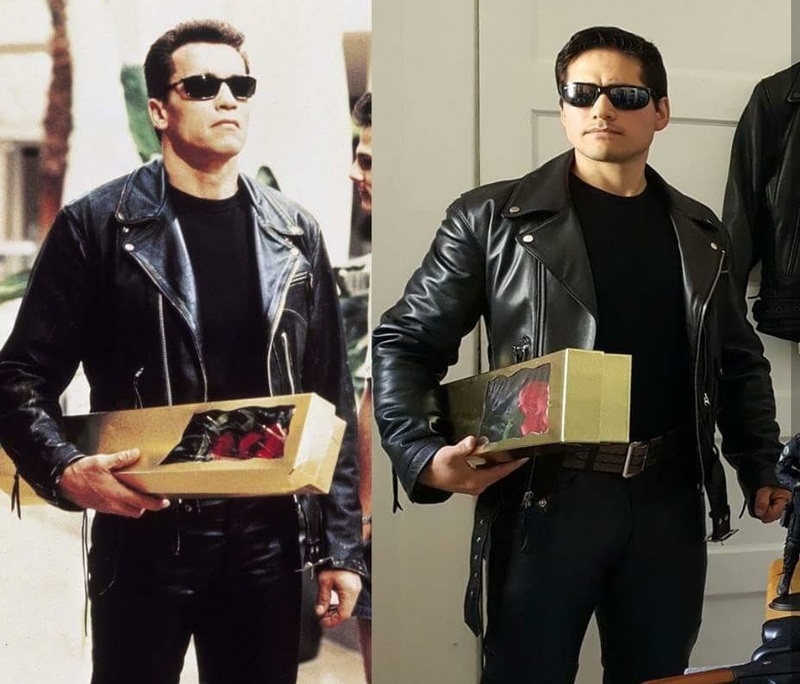 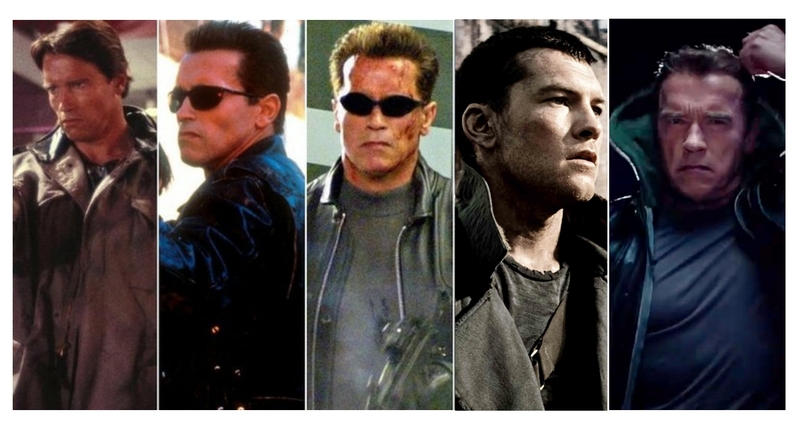 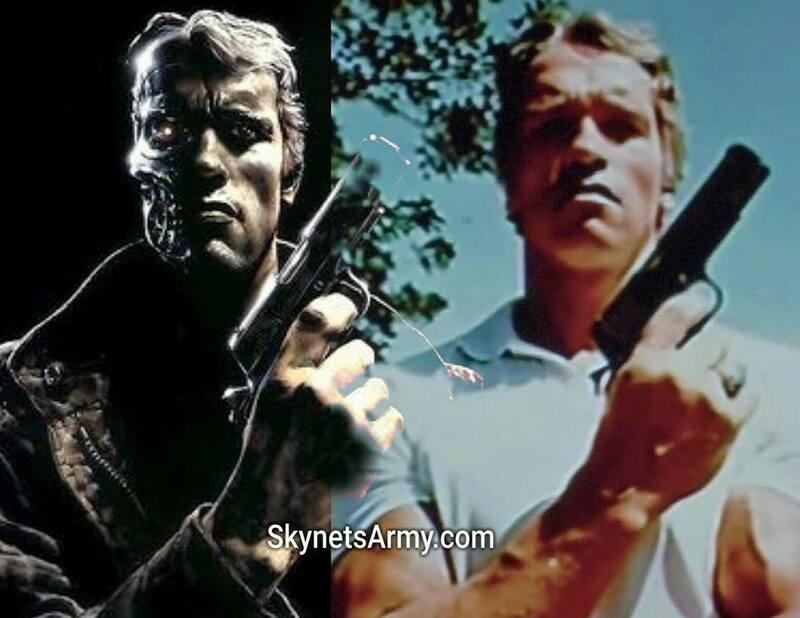 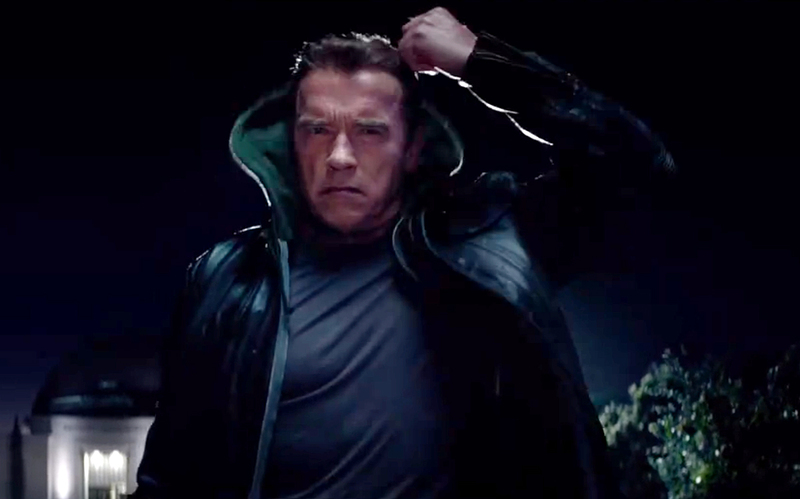 Sign this petition and agree with the Terminator creator James Cameron that “Terminator: Genisys” was the first sequel worthy to the original classic films T1 and T2, and the rest of the new Trilogy needs to be filmed!